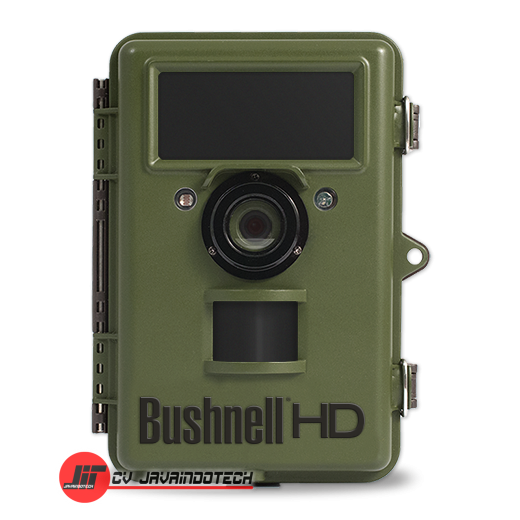 The NatureView Cam HD Max Trail Camera from Bushnell is a trail / wildlife camera with an 8MP CMOS image sensor. Capture images and video from a remote location, rather than while physically holding the camera, in order to get close-up footage of animals. The Cam HD is equipped with a B&W text LCD monitor. Two close focus lenses, offering minimum focus distances of 9.8″ and 18.1″, enable you to capture clear depth of field in your images–even when wildlife gets really close. The camera contains an Auto PIR (passive infrared) sensor that’s motion-activated to a distance of 60′ (18.3 m). Thanks to its Hyper NightVision technology, the camera’s flash, composed of 32 no-glow LEDs, also has an effective range of 60′ (18.3 m).